BERWYN, Ill. (WLS) -- Extensive delays continue along Metra's BNSF line due to an incident near the Berwyn stop at Stanley and Grove. 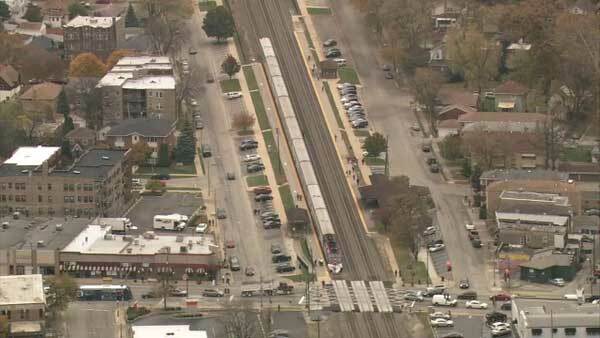 A pedestrian was struck and killed by a train Thursday morning. All traffic was halted while emergency crews responded. Service returned with "extensive delays" because of congestion near fHarlem. Officials encourage passengers to listen to announcements while waiting on the platform and use Rail-Time Tracker to get current delay information.